The CPTPP entered into force on 30 December for New Zealand and three new FTA partners Japan, Canada, and Mexico. “January data indicate a boost to New Zealand exports to these markets for key products where tariffs were lowered under CPTPP,” David Parker said. “The quantity of Japanese beef imports from New Zealand increased three-fold in January 2019 from a year earlier. “This comes after CPTPP reduced the tariff on New Zealand beef into Japan from 38.5 per cent to 26.9 per cent giving us parity with Australia, which had enjoyed a competitive advantage under its bilateral trade agreement with Japan. Cheese exports to Mexico doubled in the month after the agreement entered into force relative to January 2018. 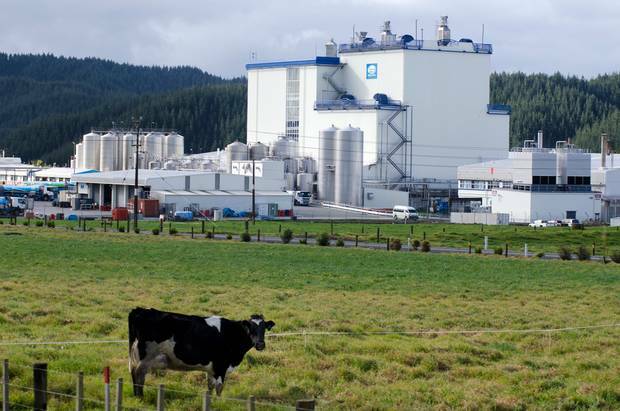 Japan, Canada and Mexico accounted for over 20 per cent of New Zealand’s cheese exports by value on January 2019, up from 16 per cent in January 2018. “New Zealand’s total goods exports rose $128 million, or 3 per cent, to $4.4 billion in January compared to a year earlier,” David Parker said. CPTPP is also in effect for existing FTA partners Australia, Singapore and Viet Nam. Chile, Brunei, Malaysia and Peru have yet to ratify the agreement. New Zealand’s two-way trade with the combined CPTPP countries was $49.6 billion in the December 2018 year, almost a third of our total two-way trade.